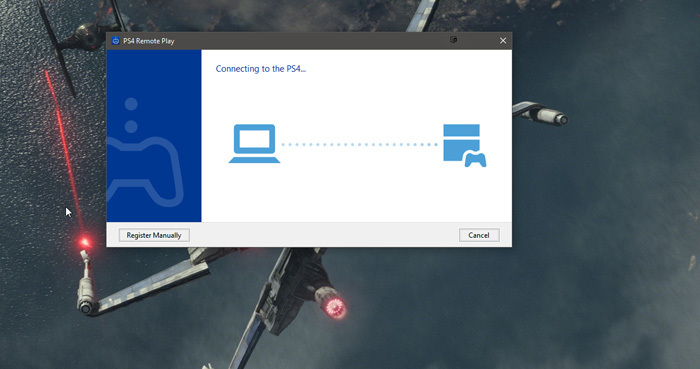 With update 3.50, PlayStation 4 users can finally play their PS4 games on PC, via Remote Play. Sony has finally released update 3.50 for the PlayStation 4, which, for those who haven’t been following the update news, will allow users to remote play their favorite PS4 games on their PC. To get started you’ll need to make sure you have a few things ready to go. You’ll need a PC running Windows 8.1 or Windows 10, which has at least a 2.67GHz Intel Core i5-560M processor. You’ll also need at least 2 GB of RAM, and a display with at least a 1024 x 768 resolution. If you’re using a Mac you’re going to need to be on OSX Yosemite or OSX El Capitan, with a 2.40GHZ Intel Core i5-520M or better processor and at least 2GB of RAM. PlayStation also suggests having a high-speed internet connection with upload and download connections that reach at least 12Mbps. 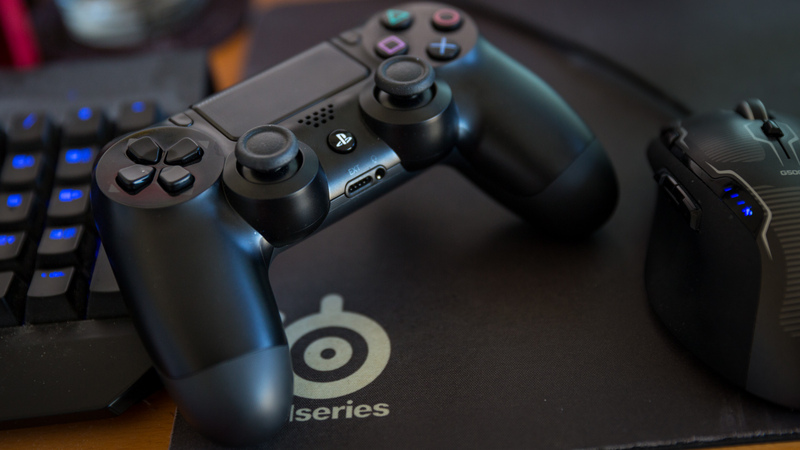 This last part is a no-brainer, but you’ll also need a DualShock 4 controller and a USB cable to connect to your computer. Now that you know you’ve met the requirements it is time to get the process started. First off you’ll want to grab the Windows Installer, or the Mac Installer depending on which type of system you’ll be running off. After installing go ahead and plug in a USB cable and connect your DualShock 4. Now switch over to your PlayStation 4. The first thing we need to do is make sure this console is set as your Primary PS4. To do this go to Settings>PlayStation Network/Account Management. Then choose the Activate as Your Primary PS4 option to enable this console as your primary. You can easily check at the bottom of this area to see if it is set as your primary console, so if it already says it is you can move on to the next step. Now it’s time to activate the Remote Play options on the console itself. Head over to Settings> Remote Play Connection Setting and checkmark the box next to the Enable Remote Play option. Now move back to your PC and launch the Remote Play App. Click Start and it will ask you to log in to your PSN account. Put in your details, wait for it to verify, and then you’ll be in. 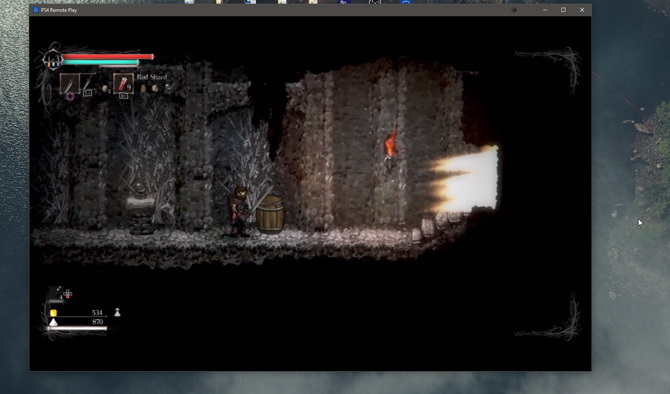 Much like the Xbox Streaming counterpart, you can adjust the stream resolution and quality settings. However, you cannot do so while mid-stream. To change these settings you’ll need to go to the Settings area on the left before you start your stream and select your resolution. Sadly, however, you can’t stream past 720p. You can also select your desired frame-rate from the menu below the resolution. Standard settings lock in at 30fps, whereas High settings lock in at 60fps. Obviously you’ll need more bandwidth to pull off the higher settings.